Yes vinyl wrap is a great product BUT at the very begining of its launch it was NOT too good. 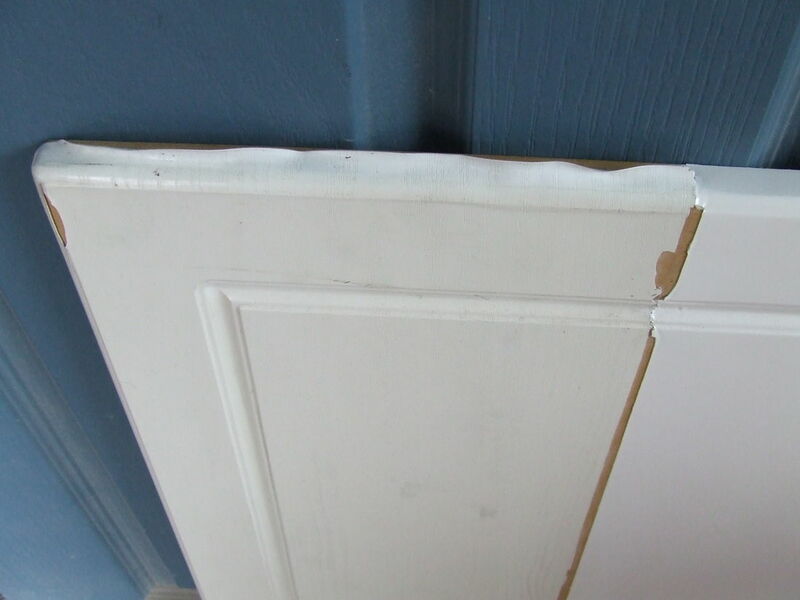 They did have a problem with the glue that they decided to use to stick the vinyl to the doors. same texture (depending on what finish you have). 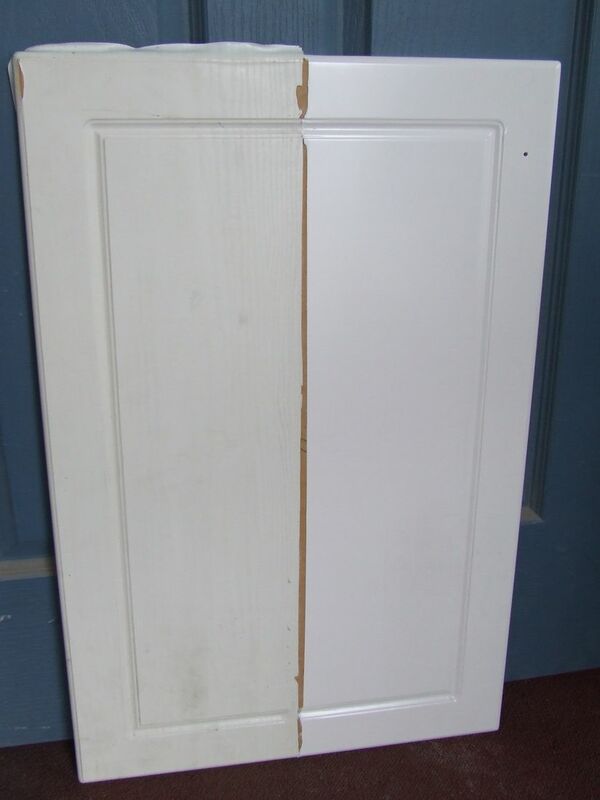 We take the old vinyl off your doors and draws, get it colour matched and paint them in a two pack polyurethane finish. Your kitchen is just like NEW again.